Website design Virginia small business | Festivius is a international consultancy with offices on the east coast of the United States. As a long time client, Festavius approached VISIONEFX to redesign their website to be mobile responsive and to be redesigned to fill the screen over popular wide screen formats. 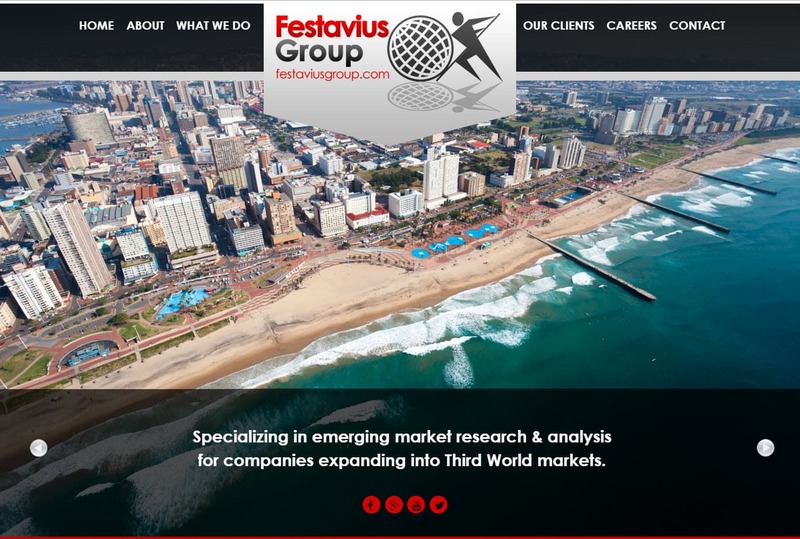 This is the 2nd redesign for Festavis Group since becoming a VISIONEFX client many years ago. VISIONEFX develops and designs websites for Virginia business.When searching Website design Virginia small business look no further than VISIONEFX for all of your website needs. VISIONEFX, a Web design company based in Virginia Beach, VA provides services to national companies as well as small to medium businesses throughout the United States to include; custom web design, web development, E-commerce web design and product database programming, Word Press web design, Word Press Plugin customization, Joomla web development, SEO – search engine optimization and web maintenance services. Call VISONEFX at (757) 619-6456 or email direct to info@visionefx.net. VISIONEFX also has the coveted Google 5 Star Review posted on Google My Business pages.